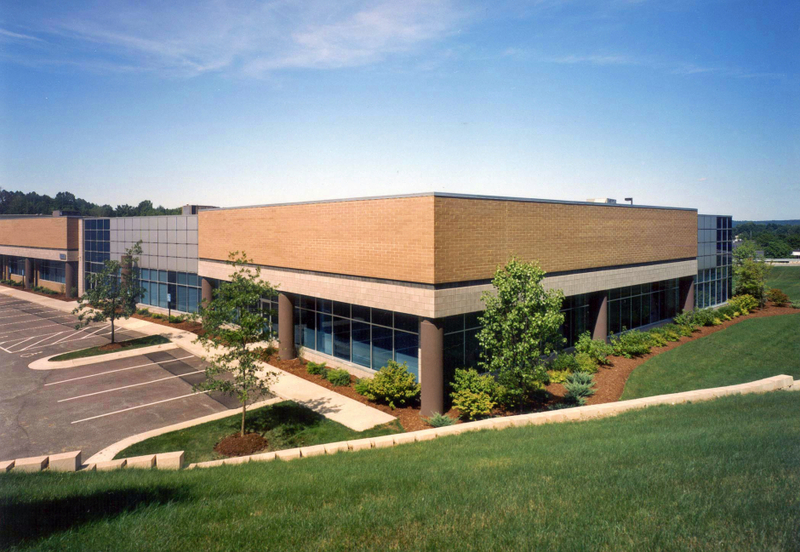 Pleasant Valley Business Park | Chelm Properties, Inc. Pleasant Valley Business Park consists of two buildings; a 40,052 square foot office/flex facility and a 97,194 square foot distribution facility. The property is centrally located in the Greater Cleveland metropolitan area with many nearby amenities and offers convenient access to Interstates 77, 480 and Route 176 (the Jennings Freeway). Cuyahoga Valley National Park is minutes away. 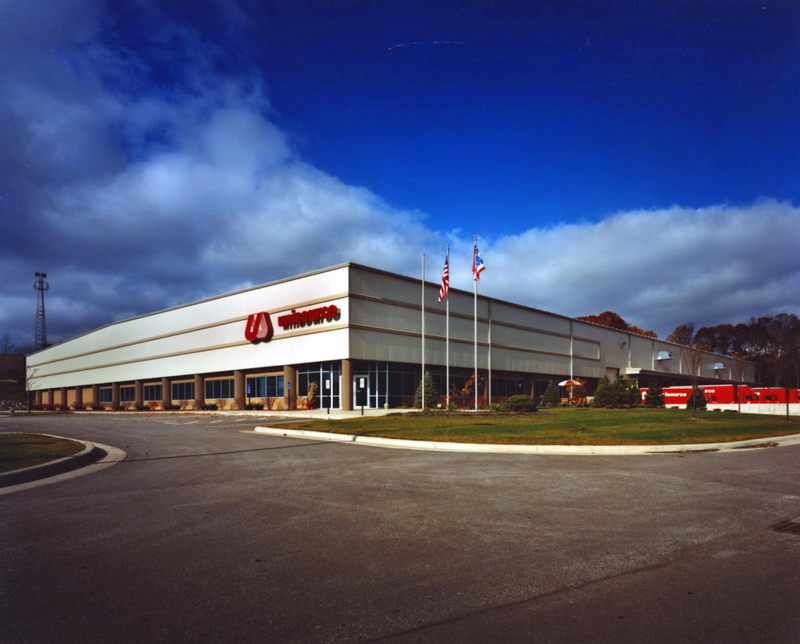 See all Flex, Industrial, Office properties or all properties in Independence, Ohio.